November is Adopt A Senior Pet Month. There’s no denying it: Kittens are cute. And most people bring home those sweet little furballs instead of full-grown adult cats. That leads to the sad reality that, in shelters, older cats are often the last to be adopted, and therefore, the first to be euthanized. During kitten season, it can be even more dire, as many shelters euthanize older cats to save space for the in-demand kittens who are more likely to find homes. But kittens aren’t a great fit for every household. So here’s our pitch for the grown-ups–a list of reasons to give that quiet kitty in the corner another look when you’re considering making an addition to your furry family. The upside to older cats starts before you even leave the shelter. 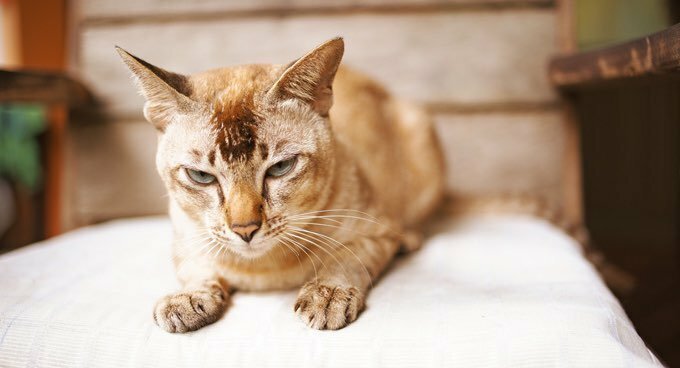 Older cats’ personalities are fully developed, so what you see is what you get. That’s not always so with a kitten. It’s hard to say what that playful kitten will be like once they grow out of that phase. By comparison, if that older cat is bouncing off the walls or nuzzling you nonstop, they’re probably going to keep it up. You also know how big they’re going to get, which can be important in smaller living spaces. You’ll know if the cat is friendly with children, dogs, or other cats. 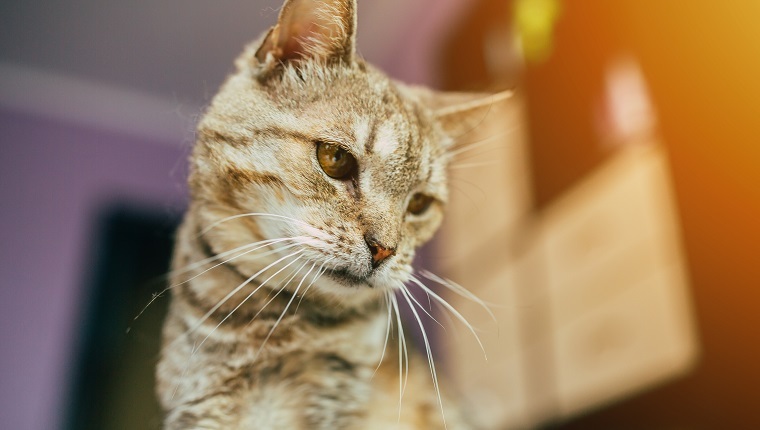 A lot of the questions you might have about your cat’s personality will already be answered with an older cat, especially one who comes from a rescue or foster home. They will know everything you need to know about the cat you are thinking of adopting. Grown-ups are often housebroken as well, which is a huge bonus for those who work during the day. Instead of cleaning up your kitty’s messes, you’ll get to spend that time enjoying your new companion. Your carpets will thank you, too. Adult cats tend to be more calm and less troubled by transitions like new homes or a move. If you’ve got other pets or small children, a kitten is probably going to need more attention/acclimation. They’re more delicate, and can be hurt easily by kids who confuse playing with rough-housing or other territorial pets you already have. You might love watching kittens play, run around, and meow like crazy, but do you like it at all hours of the night? Kittens get bored very easily, and use that time to wreak mayhem. Conversely, older cats are more likely to understand the difference between your furniture and a scratching post. Either way, adult cats are actually easier to train than kittens because they have longer attention spans. Finally, if you’ve got your heart set on a kitten instead of that full-grown cat, consider this: It’ll be an a full-grown cat in a year or less. Adopt an adult and you’ll give a needy cat a home–and you just might save a life. Have you ever adopted a senior cat? Would you recommend it to others who are looking to adopt? Let us know in the comments below!